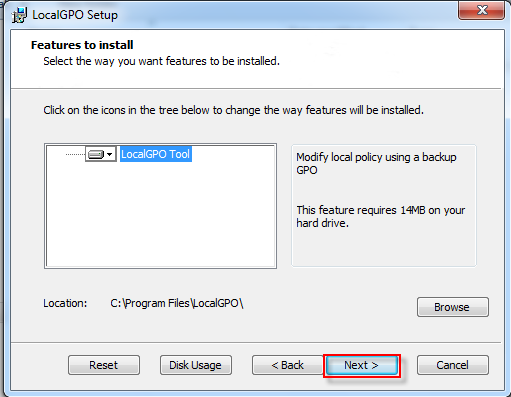 In this article I will cover more on how to export the policy from a standalone Microsoft Windows Server and the tool we will use. 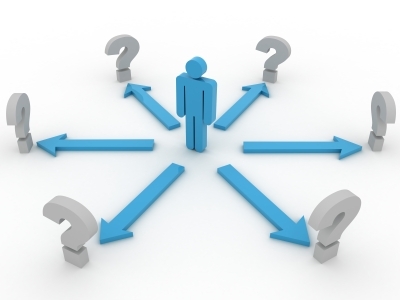 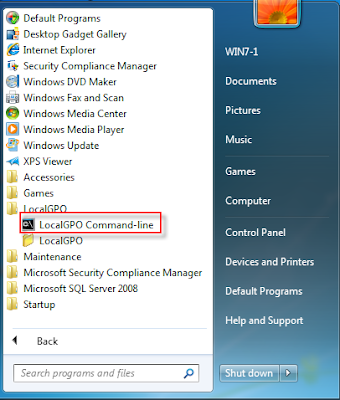 You will need to have the security compliance manager install on the server or workstation. 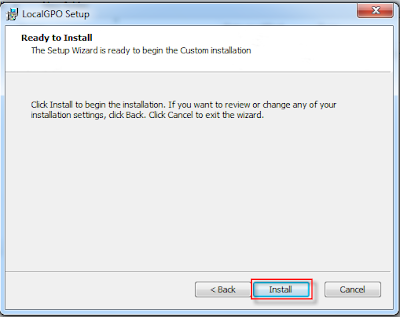 You will need to install the command line tools before you can start. What you need to do is open your windows explorer and go to the following location which is C:\Program Files\Microsoft Security Compliance Manager\LGPO. 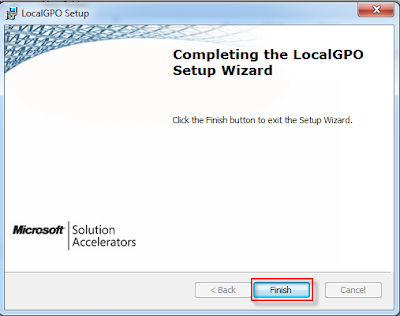 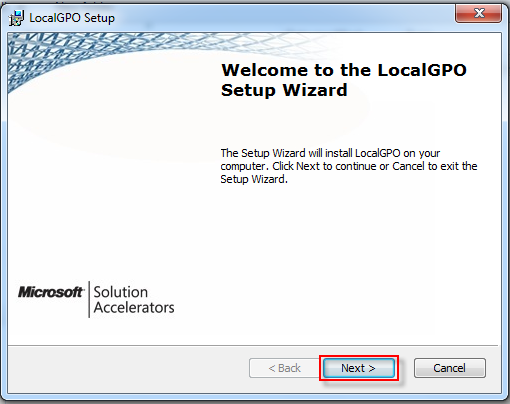 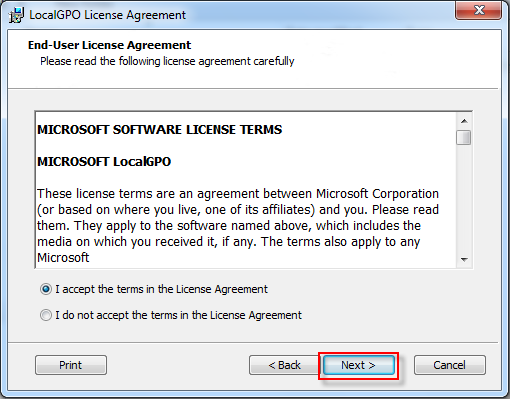 Next is double click on the LocalGPO file to proceed for installation. 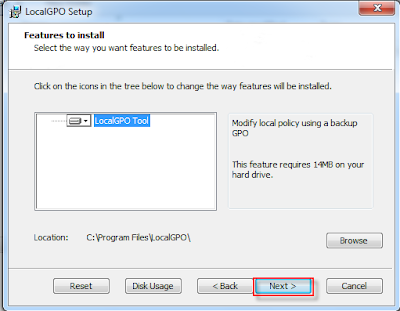 select the default option and click next. 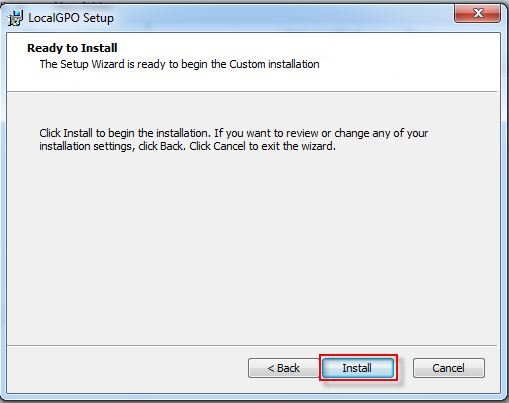 Once the installation completed, click the finish button. Click on start button, and you can see the application is under LocalGPO. Click on the LocalGPO Command-line to start exporting your policy. 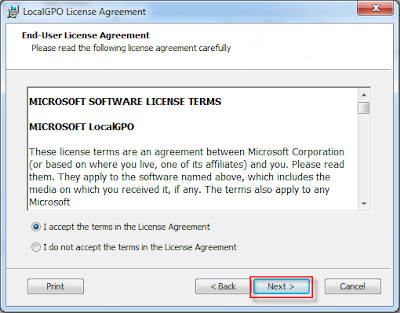 This is how it look like when you click on it. 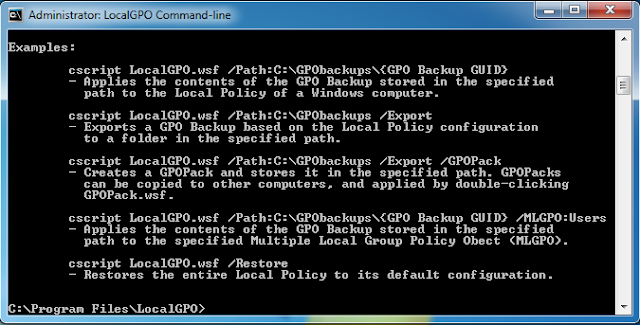 Type the following command to export the policy. 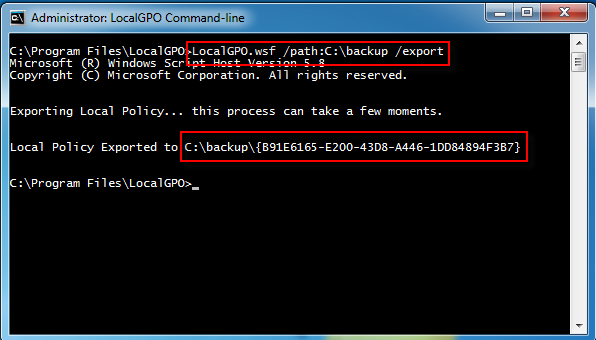 The command will be localgpo.wsf /path:c:\backup /export.